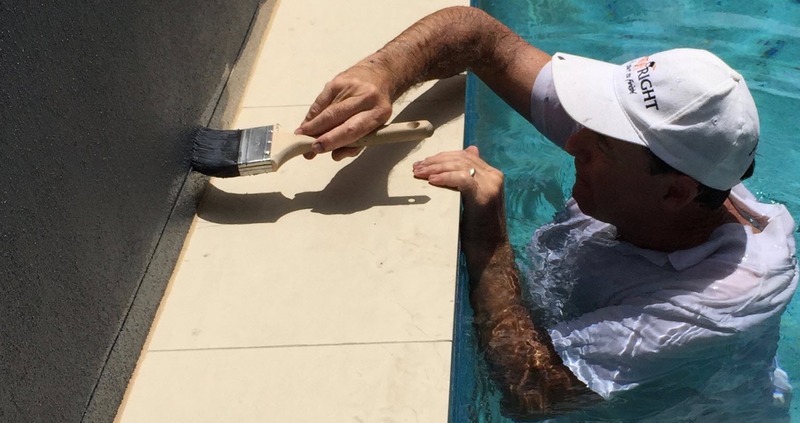 You won’t find better painters in Noosa QLD than those at Mike’s Painting where quality and satisfaction are always achieved at the end of every job. 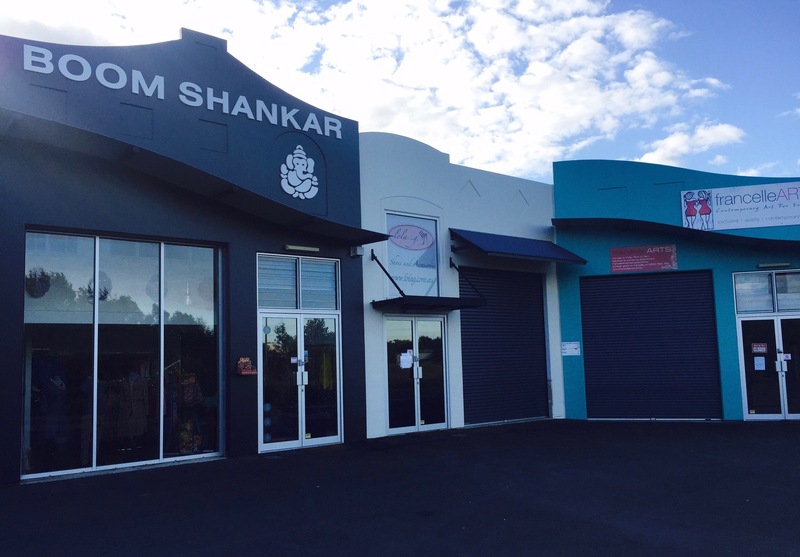 We take out the guess work and hard labor in painting your house. 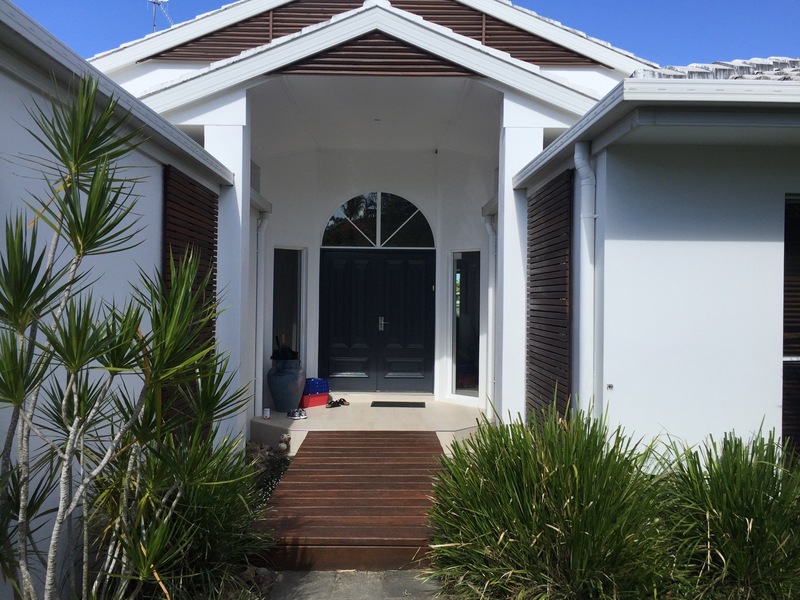 Exterior house painting in the Sunshine Coast is just one of the many ways to improve the outside appearance of your home without having to do any major and costly renovations. 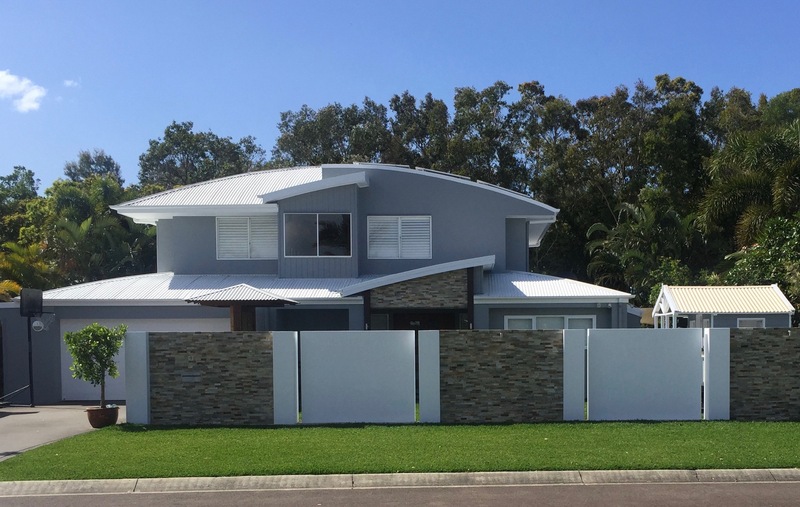 There’s nothing like welcoming family and friends into a home that you can be proud of and with the help of interior painters in the Sunshine Coast that can very well be your reality. 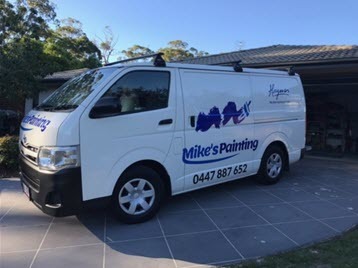 If you’re looking for house & commercial painters on the Sunshine Coast area then look no further than Mike’s Painting. 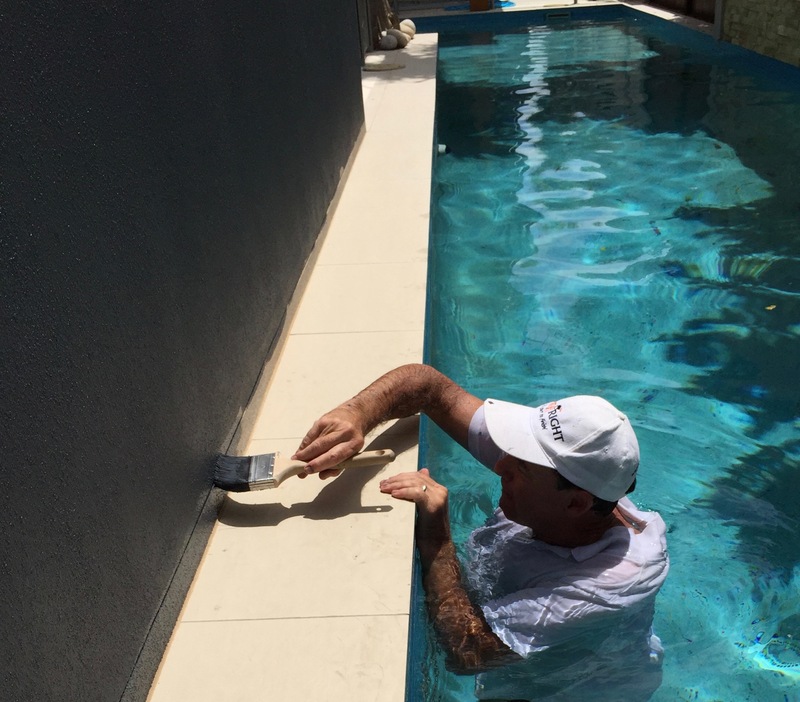 We provide residential and commercial services around Noosa and Coolum that’ll meet and exceed property owners’ expectations. 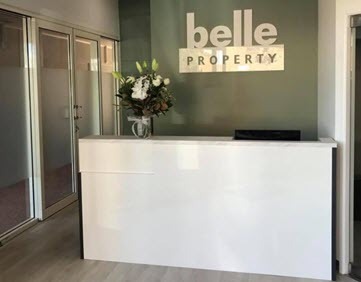 With several years of experience under our belt, we know exactly what it takes to transform your home and enhance the natural beauty of any property from the inside out. 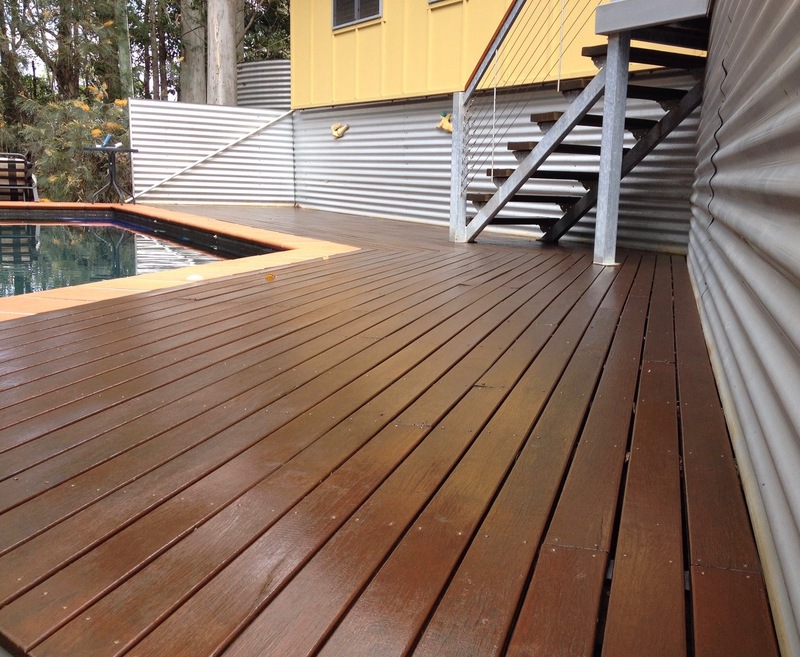 Using quality products and the latest technology in application.